Juan Carlos Ozuna Rosado a.k.a Ozuna’s journey from nasty childhood experiences to success musical career! Married Biography / Entertainment / Juan Carlos Ozuna Rosado a.k.a Ozuna's journey from nasty childhood experiences to success musical career! 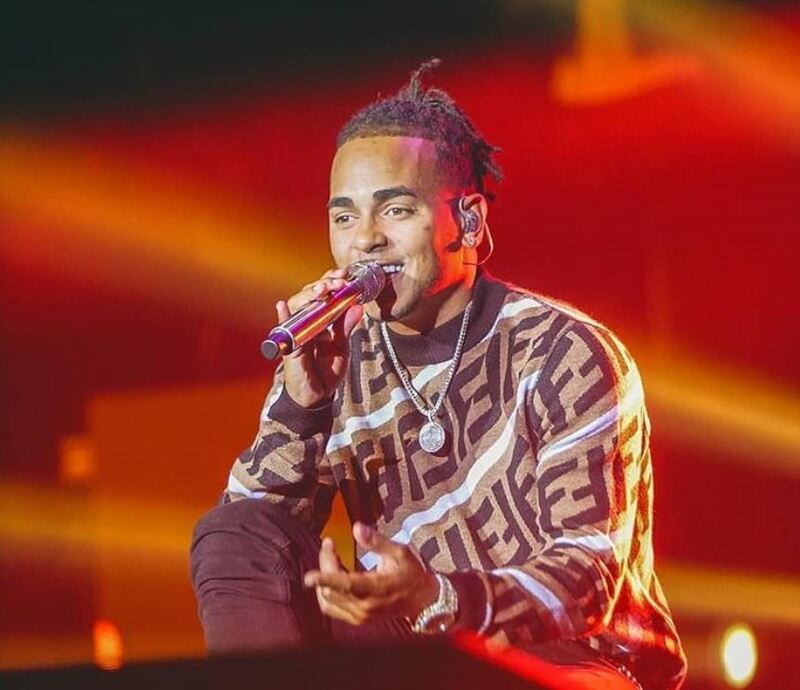 Juan Carlos Ozuna Rosado popular for his stage name as Ozuna is a Puerto Rican singer. This reggaeton singer was born on 13 March 1992 in San Juan, Puerto Rico. His father whose name is not revealed was Dominican and his mother (Yomary Rosado Marrero) is Puerto Rican. When Ozuna was at the young age of three, his father was killed. His mother alone was not financially strong enough to raise him, he had to go through nasty childhood experiences. Furthermore, he spent most of his childhood days with his grandparents. Talking about his educational background, there is no much information about his schools and colleges. However, he attended a college in New York. 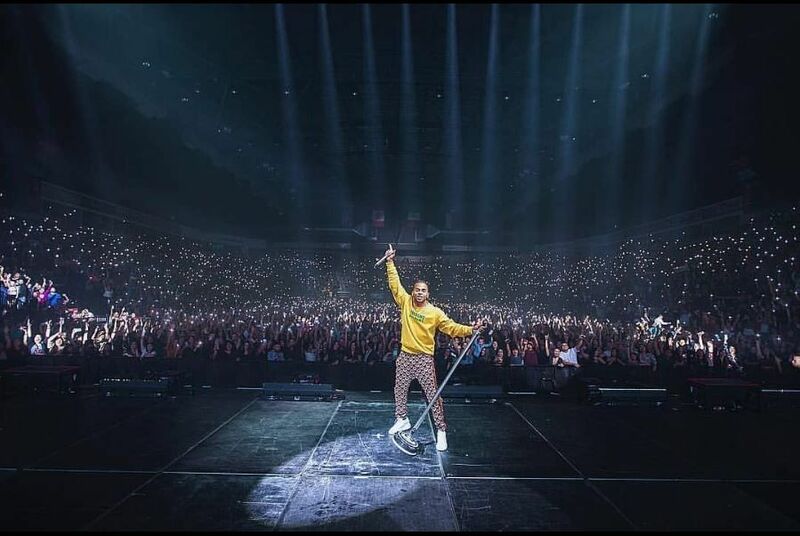 Ozuna’s interest in music began growing since his childhood. Furthermore, he began writing songs from the young age of twelve and uploaded them on YouTube. His success with “La Ocasión” song is his first success in 2016. In this song, he collaboration with DJ Luian, De La Ghetto, Mambo Kingz, Arcangel, and Anuel AA. This song peaked in the Top 30 of the Hot Latin Songs chart. His further success was followed with his next songs, “Si Tu Marido No Te Quiere”, ft. Arcangel y Farruko. Also with “En La Intimidad” and “Te Vas”. His single “Dile Que Tu Me Quieres” reached #13 on the Billboard Latin chart. He came up with his first studio album, “Odisea”, in August 2017. In this album, he collaborated with artists like Daddy Yankee, Arcángel, etc. Ozuna won the award for the ‘Best Breakthrough Artist’ category in 2017. The following year, at the iHeartRadio Music Awards, he won for the category of ‘Best New Latin Artist’. Also read: Blackbear’s identity as rookie rock-leaning singer and songwriter took a turn to a rapper and more R&B-oriented singer! 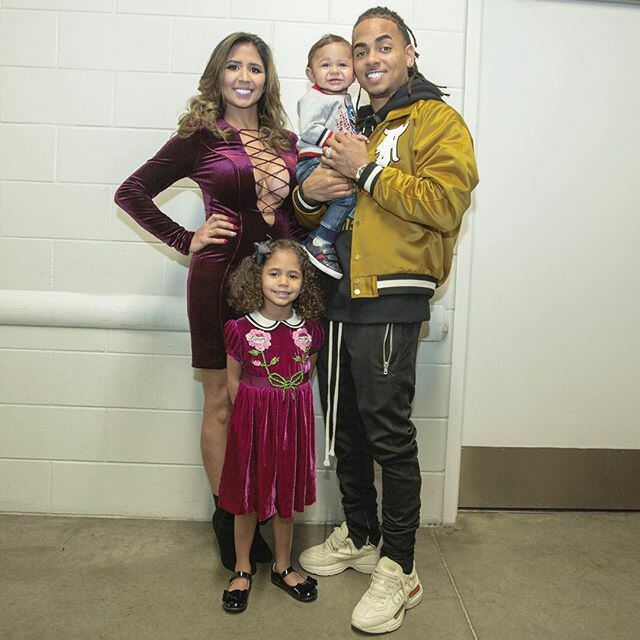 Talking about his personal life, Ozuna is married to Taina Marie Meléndez. The exact date and other information about their relationship have not been revealed. The couple is blessed with a daughter named Sofia and a son named Jacob. However, there have not any gossips about the conflicts and disputes about their relationship in the media. It seems they are enjoying their relationship. How did YouTuber Lily Pebbles get the middle name Pebbles? Learn about her career, family, and relationship! Love Island actress Georgia Steel is in tears! She was dating a conman and has lost a large sum of money from her bank account! 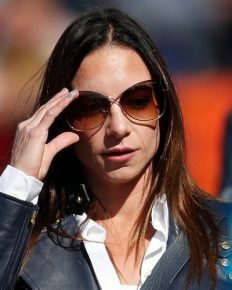 Who is Erica Herman? Know all about this current girlfriend of golfer Tiger Woods! 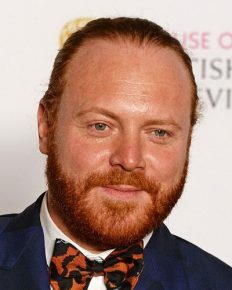 Stand up comedian Keith Lemon reveals his hidden talent of painting and fans are thrilled! 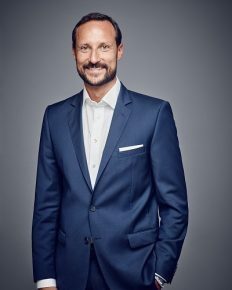 Prince Haakon to undergo another non-emergency surgery on his second ear canal for surfer’s ear! 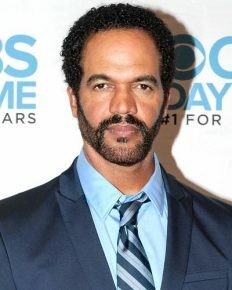 The show The Young and the Restless plan a befitting tribute to Kristoff St John who died in February 2019!